If you want to get the job done properly, you’re going to need chemicals. No amount of scrubbing, polishing, or washing will work unless you have the right cleaning product. Whyte Specialised Equipment has everything from defoamers to detergents, sealers to sprays. 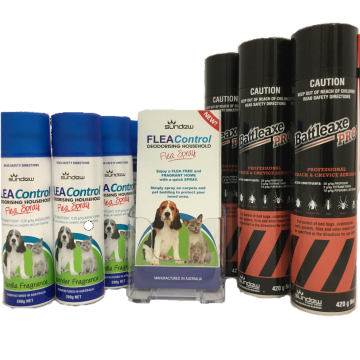 No matter what the task, we are confident that we have the product you need. Whether you’re looking for hard surface cleaning chemicals or natural stone topical sealers, Whyte’s is your one stop chemical stop. We even have a range of natural stone chemicals to keep outdoor areas looking their best. At Whyte’s, we’re confident we have the solution for you. Even professional hard surface cleaners need help sometimes. That’s why Whyte’s has manufactured a range of carpet cleaning chemicals to help you remove even the toughest stain. In the 30 years that we’ve been in business, we’ve seen it all. 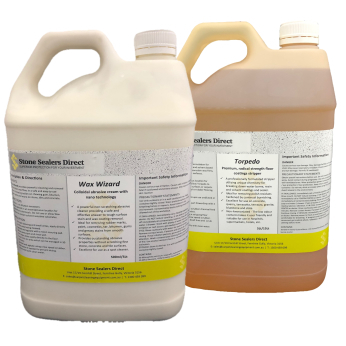 From stains to spills, Whyte has made their name, not just in cleaning machines and equipment, but as carpet cleaning chemicals suppliers. We wouldn’t put our name on our products if we weren’t confident that they worked. If you need a hard surface stain remover, you’ve come to the right place. Our Blast Away solution provides tough action on general grime and is excellent for grout restoration ahead of applying a sealant. Working with stone can be scary. You don’t want to use harsh chemicals that could erode its surface, but you still want to get the job done. That’s why Whyte’s has developed natural stone enhancing sealers, which are designed specifically for fine stone. We have water or solvent based sealers that protect against water blotching, scuffing and black heel marks. 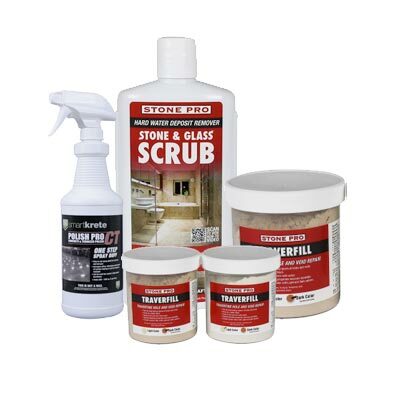 If you need to clean up after fire or flood, we even have a range of stone restoration chemicals. If you need professional carpet cleaning chemicals, then look no further. We have such an extensive range of carpet stain removers, we know we will have a fix for any problem. From potty training accidents to spilled coffee, we have carpet chemicals that will do the trick. If you can’t find the product you need, contact us and our experienced team will find the right solution for you! Based in Ferntree Gully, our hard surface and carpet cleaning chemicals to businesses across Melbourne, Canberra, Sydney, Brisbane, Darwin, Perth, Adelaide and Hobart – and across regional Australia.